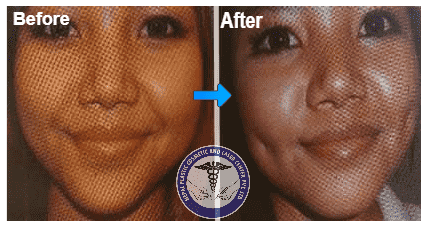 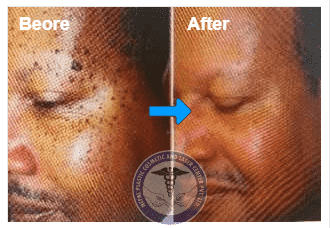 We have many patients who needs to undergo the chin correction surgery (major and minor). 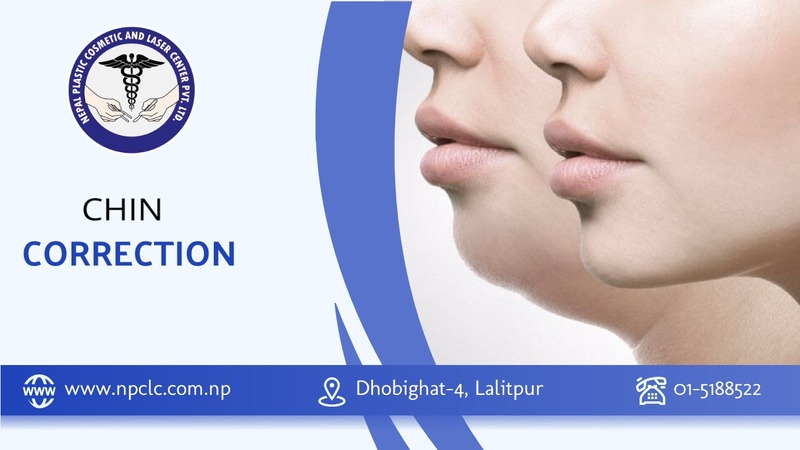 We at NPCLC located at Dhobighat, Lalitpur, Nepal offer you the best outcome for the chin correction. 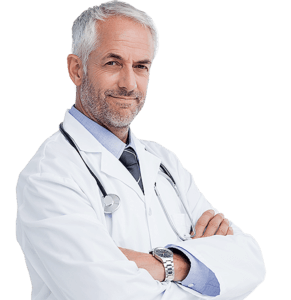 Our specialised doctors who have performed this surgery many times and can offer you the best possible outcomes you can have.